The Co-op is set to serve-up a new-look food store in Tonyrefail, near Porth, following a £1M makeover. The new-look store, in Penrhiwfer Road, will re-launch on Friday, 1, June, following the six week programme of works to transform the store. The store will have enhanced bakery, Costa coffee dispenser, and new refrigeration alongside an increased focus on fresh, healthy foods, award winning wines and essentials. 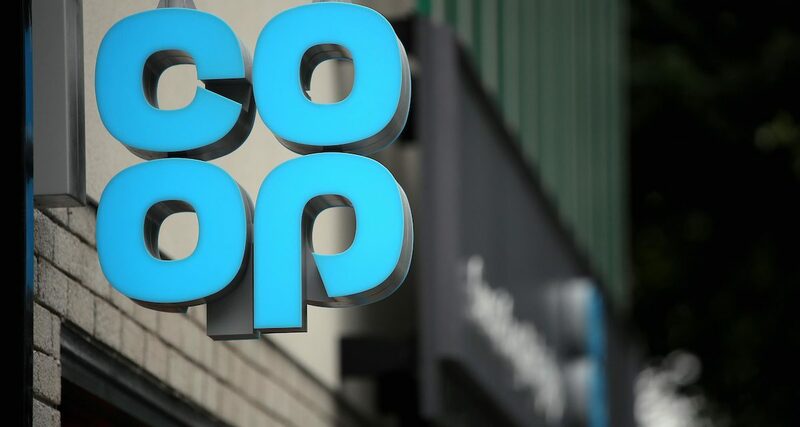 A Co-op store also brings a funding boost locally through its Membership scheme – Members receive a 5% reward on the purchase of own-brand products and services, with the Co-op donating a further 1% to good causes who contribute to improving local life. Good causes in the area currently benefitting include: the New Life Community Partnership – the store supports its Foodbank, and its appeal to raise funds for its community building, and the Ely Valley Community Sports Park which is raising funds to ensure the centre is more accessible for all users from the wider community. Launch day activities include face-painting for youngsters from 10am, and food sampling with Welsh producers. Edward Howe, Regional Manager for the Co-op, added: “We are investing in our people, stores, products, prices and communities – our aim is for stores to be at the heart of local life, bringing communities together and offering great quality products, when and where our members and customers need them. The community retailer – which won the title of Convenience Retailer of the Year at last year’s Retail Industry Awards – has this year unveiled a £50M price investment programme to cut the cost of everyday essentials including fruit, vegetables, bread, fresh meat and ready meals, as well as household brand names. There are offers and promotions in and around the new-look store to mark its re-launch. And, students in Wales holding a NUS extra card also receive a 10% discount off their groceries at the Co-op to support them during their studies.